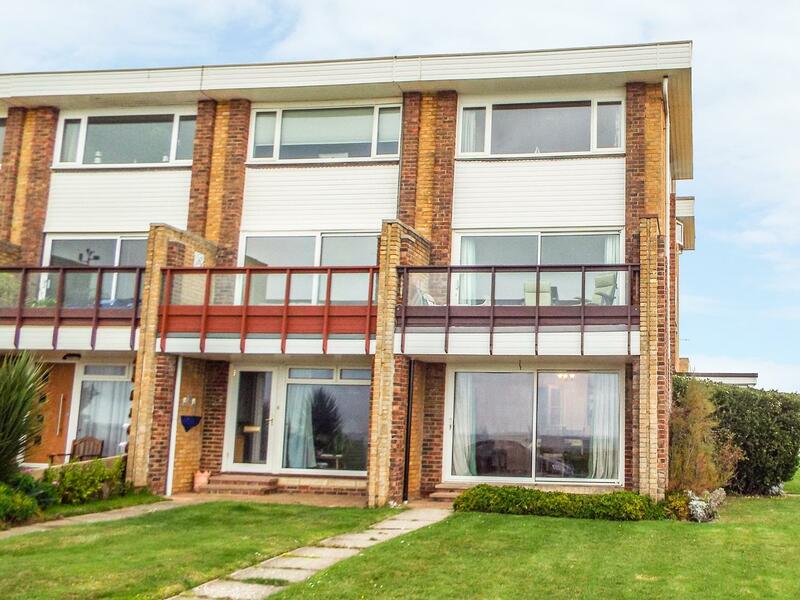 Tigh-An-Traigh in Rustington is set by the seaside in West Sussex, a holiday let ideal for 4 persons with 2 bedrooms. 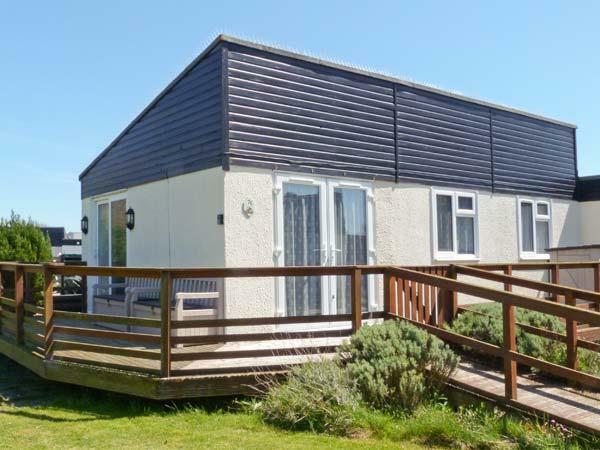 Ideal for family beach holidays, Tigh-An-Traigh is a self catering cottage near the seaside and Tigh-An-Traigh offers Wifi. 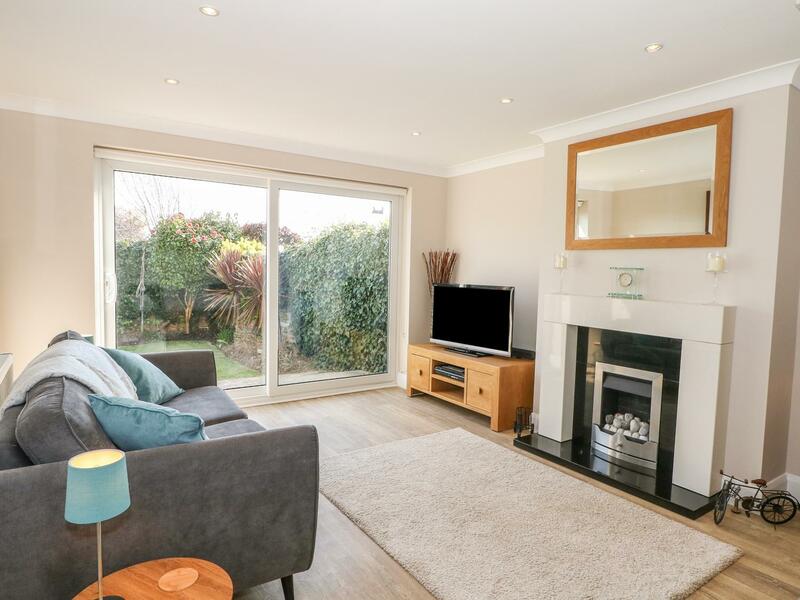 A self catering property that is great for unwinding with a beach nearby, 175 Brighton Road in West Sussex welcomes 9 individuals and is a 5 bedroom holiday home for a beach based holiday in Worthing and with contact information and facilities here. 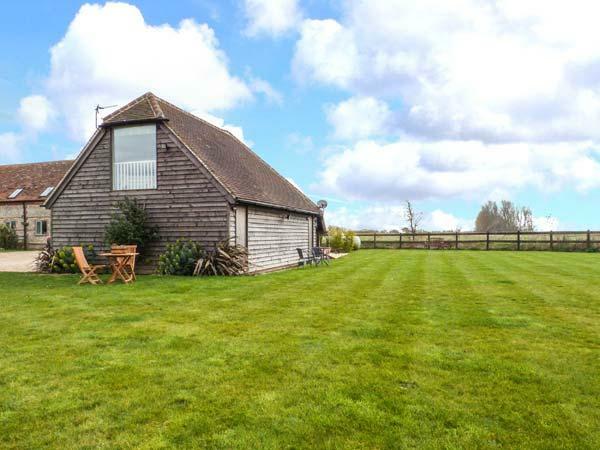 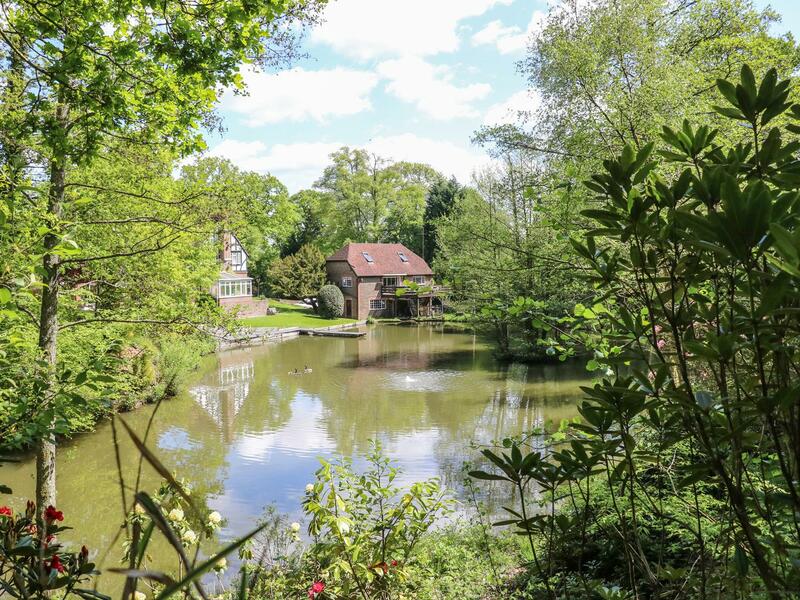 A rural set holiday home that accommodates up to 7, Keepers Cottage in Billingshurst is laid back and has 4 bedrooms and 4 bathrooms, Keepers Cottage is great for taking a break in West Sussex. 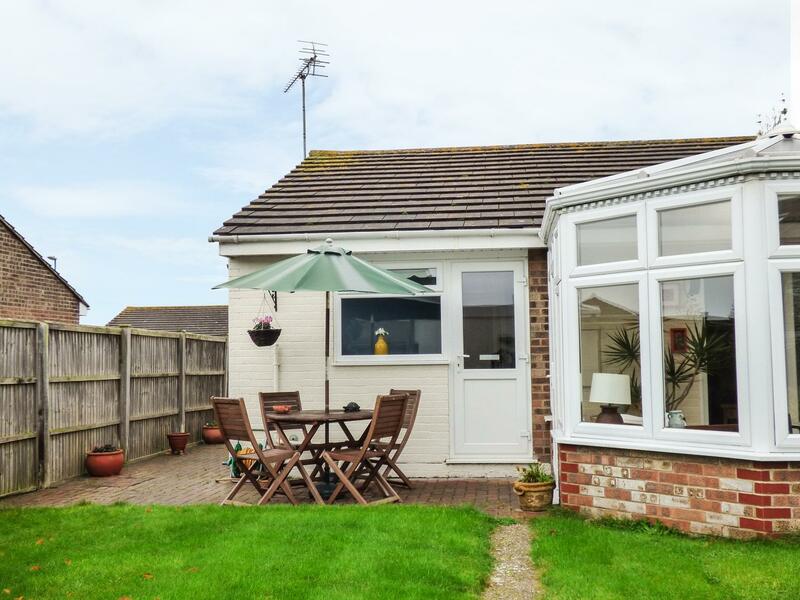 A pets welcome property in Littlehampton, welcomes 4 individuals with 2 bedrooms. 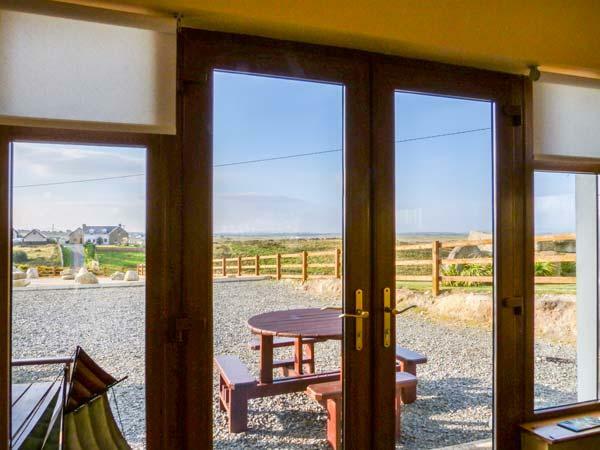 Pefect for a family and dog holiday, also provides internet access and find information and reviews here. 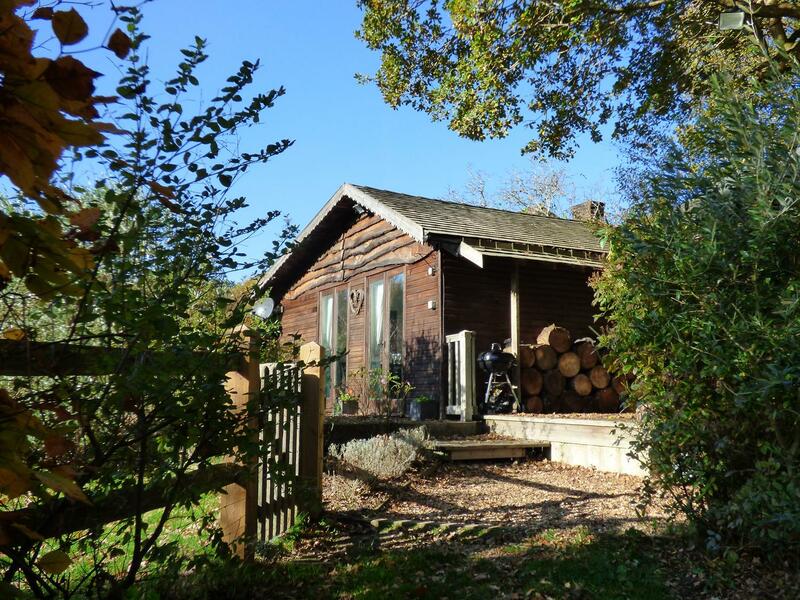 Garden Flat in Goring-By-Sea is a dog friendly self catering holiday home, in West Sussex, accepts dogs and accommodates 4 guests. 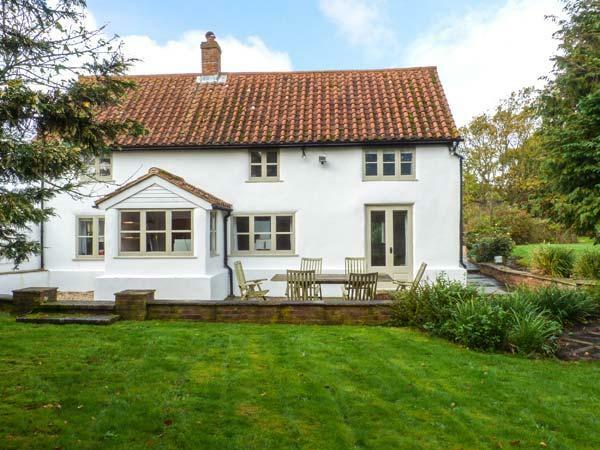 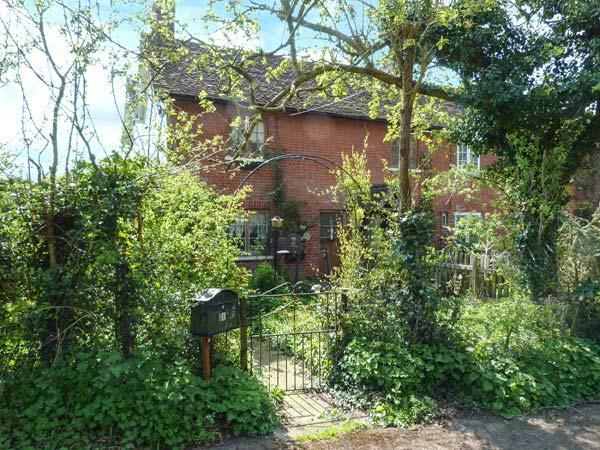 Having 2 bedrooms and 1 bathroom, also is non smoking and you can read details and reviews for this dog friendly cottage in Goring-By-Sea here. 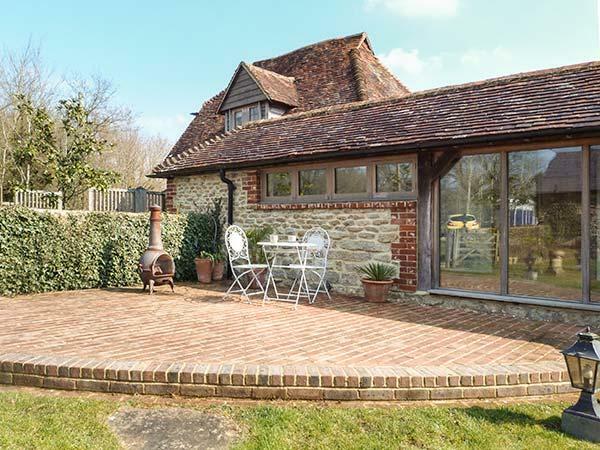 1 Pottery Cottages in Poling is a pet friendly cottage in West Sussex, welcomes pets and caters for 4 individuals. 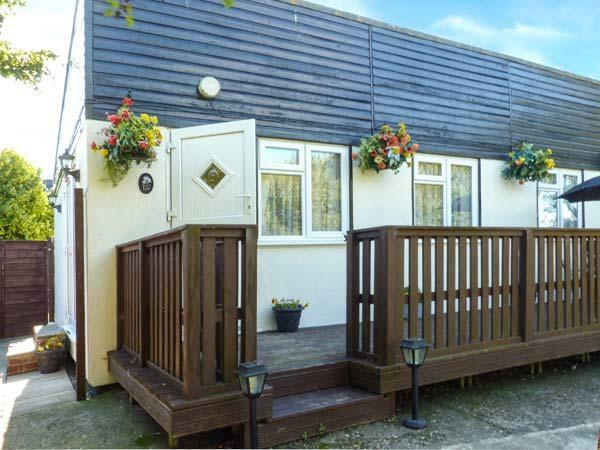 Having 2 bedrooms and 1 bathroom, also is non smoking and you can see particulars for this dogs welcome holiday property in Poling here. 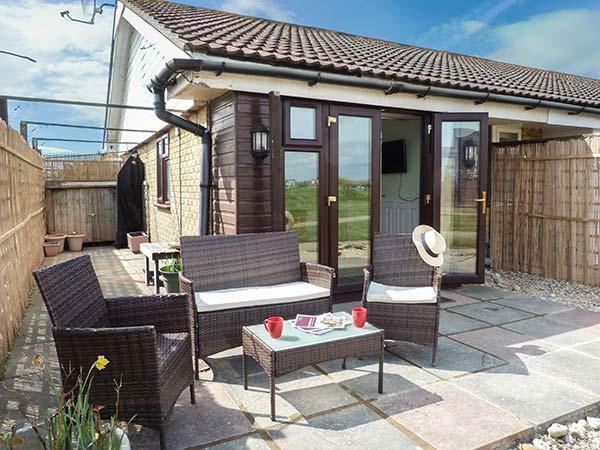 A cottage that is excellent for taking a break and fun in the sea, 11 Broad Strand in West Sussex accommodates up to 6 people and is a 3 bedroom self catering property for a beach holiday in Rustington and with address and facilities here. 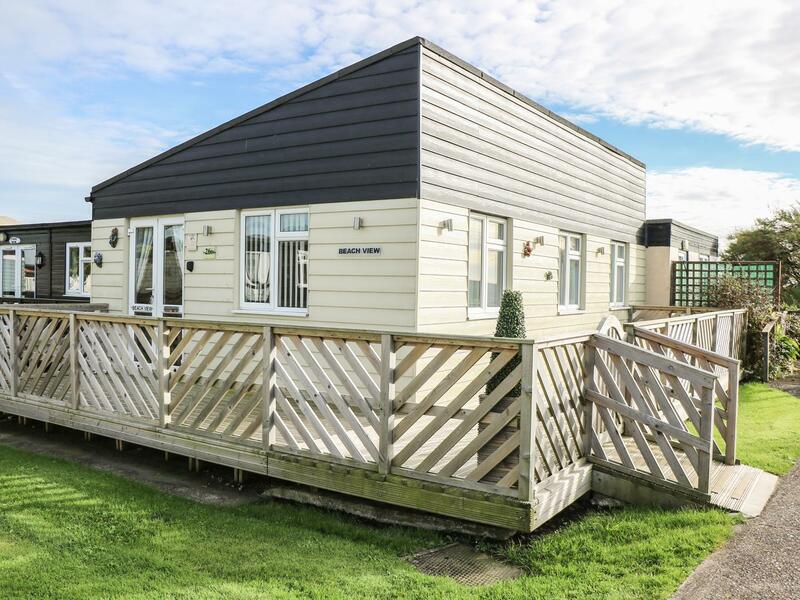 A self catering property that is outstanding for a family break with a beach nearby, 38 Merryfield Drive in West Sussex welcomes 4 persons and is a 2 bedroom self catering holiday home for a beach holiday in Selsey and with facilities and prices here. 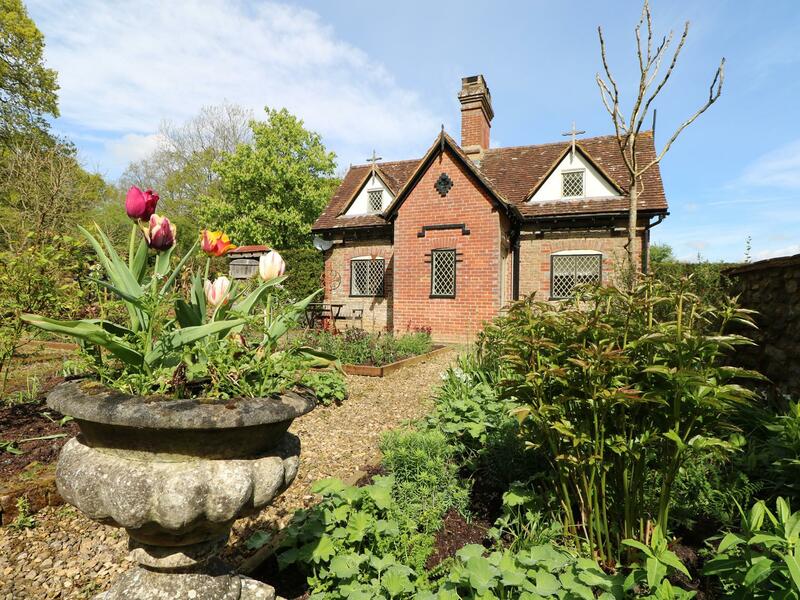 Sapele in Chichester is a dog friendly holiday let in West Sussex, admits dogs and accommodates up to 5 persons. 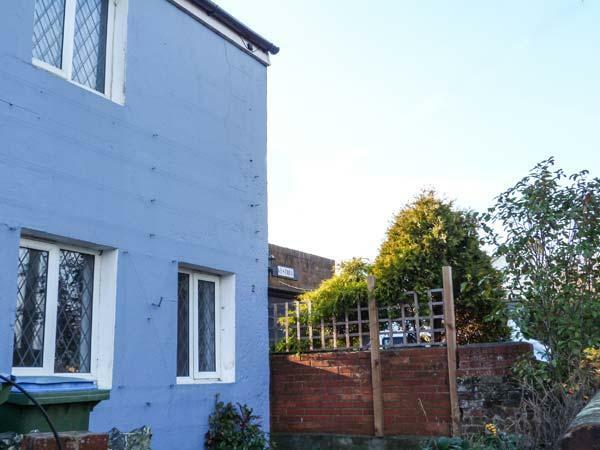 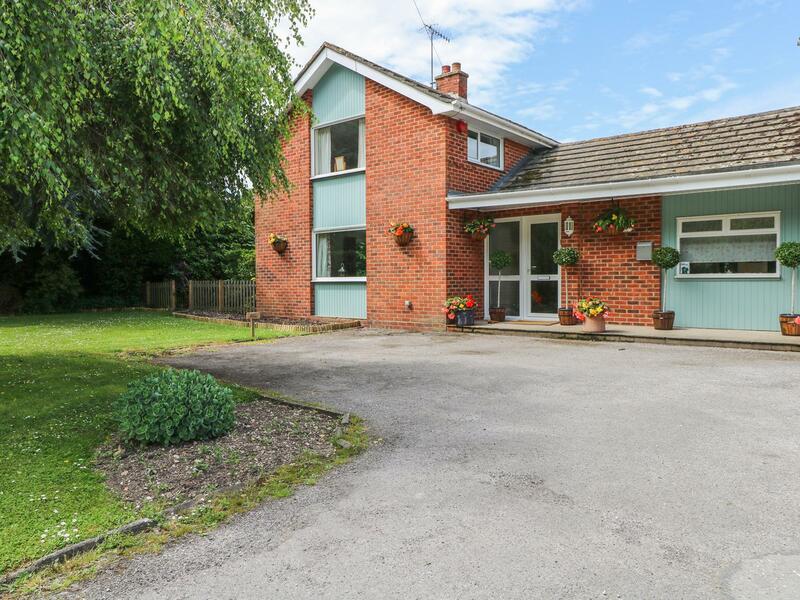 Having 3 bedrooms and 1 bathroom, also is non smoking and you can view a summary for this pet friendly holiday let in Chichester here. 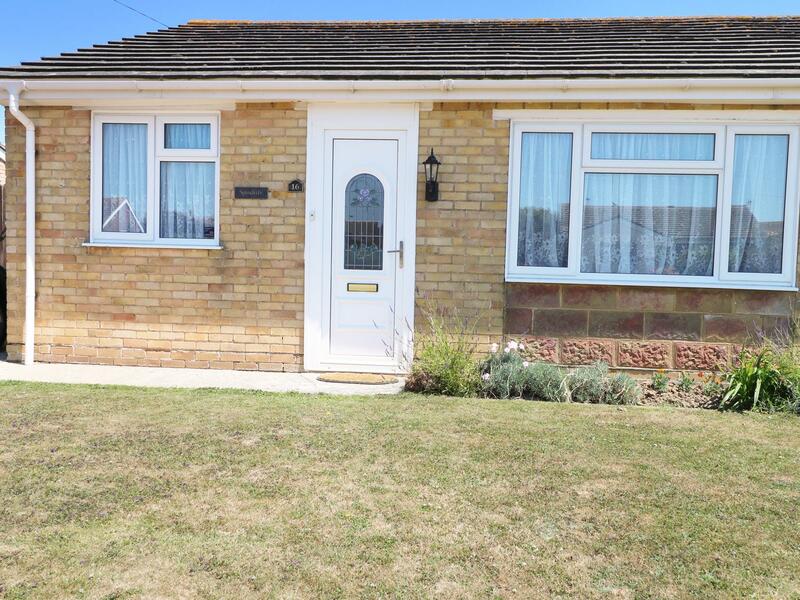 Facilities and information for this home in West Sussex, Spindrift is a 2 bedroomed property with 1 bathroom in Selsey. 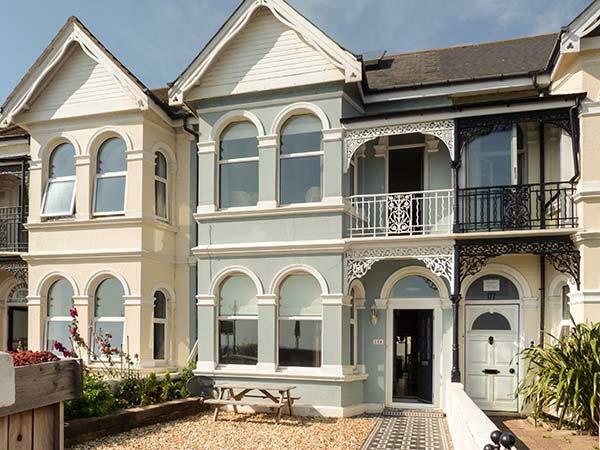 Aldwick Lodge is a dogs welcome holiday let in Bognor Regis, Aldwick Lodge welcomes pets and caters for 7 individuals. 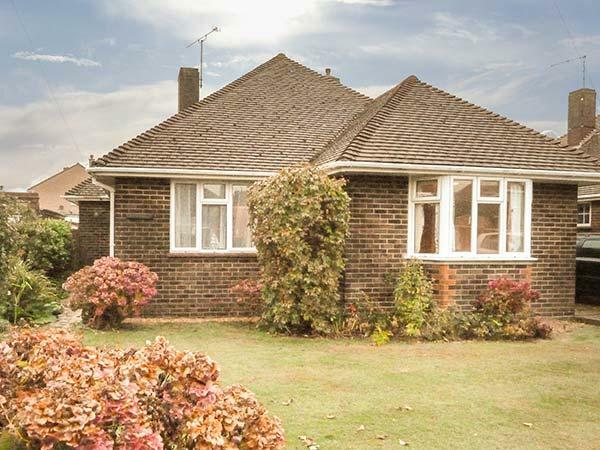 View reviews and details for this pets welcome home in Bognor Regis in West Sussex here. 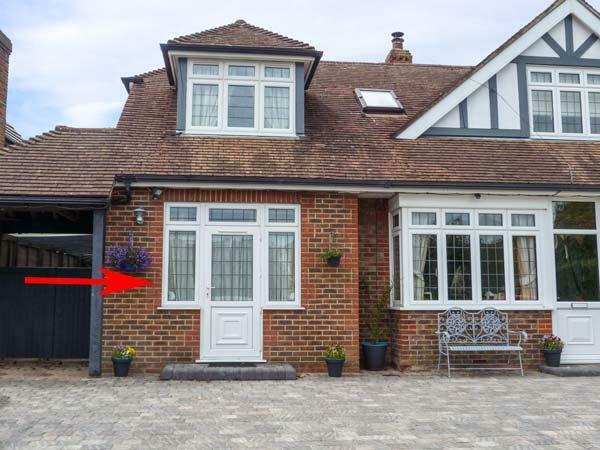 Find photos and details for Spencer Terrace, a Bognor Regis home that does not allow dogs and sleeps up to 4 persons.